Oh, man. With all the hype and hoopla being delivered on the race for Texas’s U.S. Senate seat now occupied by Ted Cruz, I was hoping the state’s race for governor might generate some energy, too, among voters. Silly me. The race between Republican Gov. 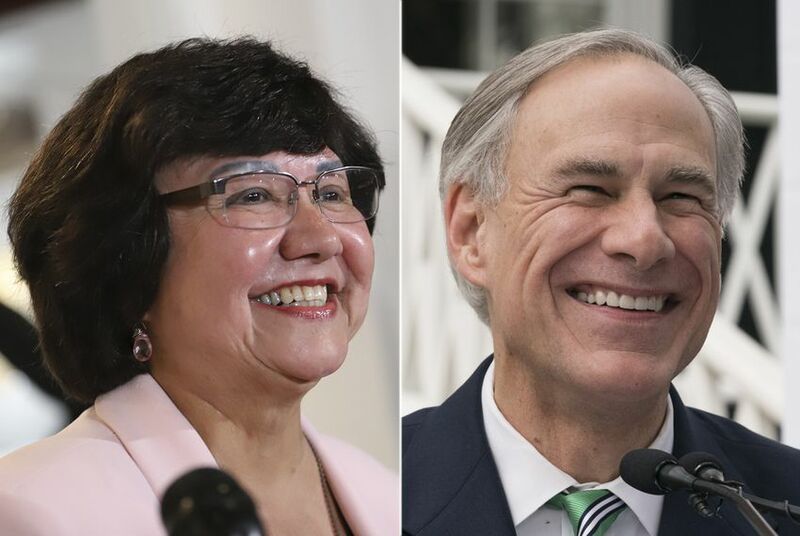 Greg Abbott and Democratic challenger Lupe Valdez has been an all-American snoozer. The Cruz Missile is in the fight of his political life against Democrat Beto O’Rourke. I remain hopeful — but not entirely confident — that O’Rourke will defeat Cruz in this year’s election. Abbott, though, is looking like a shoo-in against Valdez, the former Dallas County sheriff. In at least a couple of aspects, though, Valdez has made Texas political history already. She is the first Latina in Texas history to be nominated for governor; she also is the first openly gay candidate to run for the state’s highest office. Neither aspect, though, has become an issue in this contest. It’s not that I think Abbott has been a terrible governor. It’s just that I was hoping Valdez would have made it more of a race. Polling data I’ve seen suggest that Abbott will win handily, maybe by 20-plus percentage points. Oh well. Maybe in 2022 we can get a truly competitive race for governor. I was hoping we’d have one this time. Previous PostLet’s call it NAFTA 2.0Next PostGet out and vote, you young people!